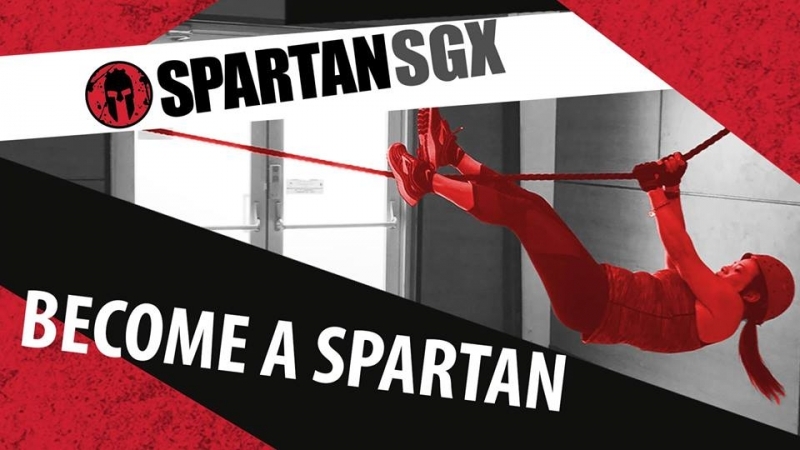 Two sessions/week over 8 weeks will provide in-depth, Spartan-specific training, including tips and tricks to prepare any level person to complete their next obstacle race. Sessions are Mon/Thurs, 515pm. SIGN UP IN FEBRUARY TO RECEIVE $10 OFF AND A FREE T-SHIRT! Contact Shanda@peakclub.com with questions, or register at the Service Desk.